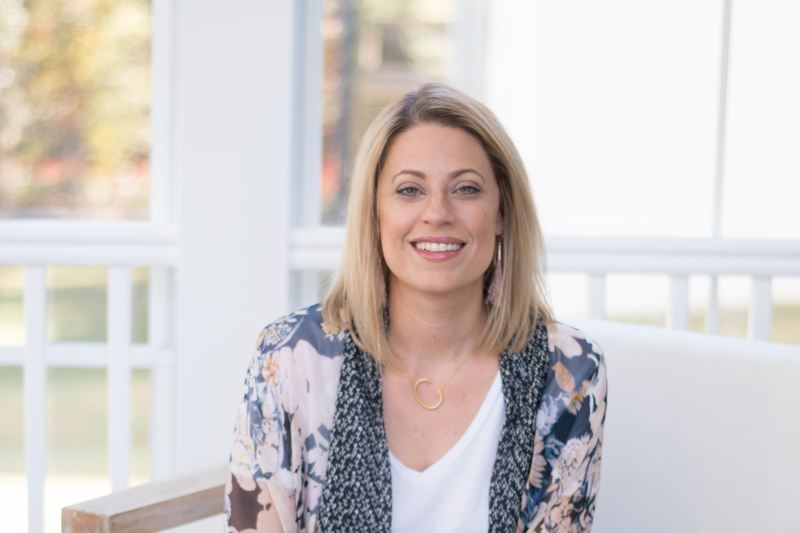 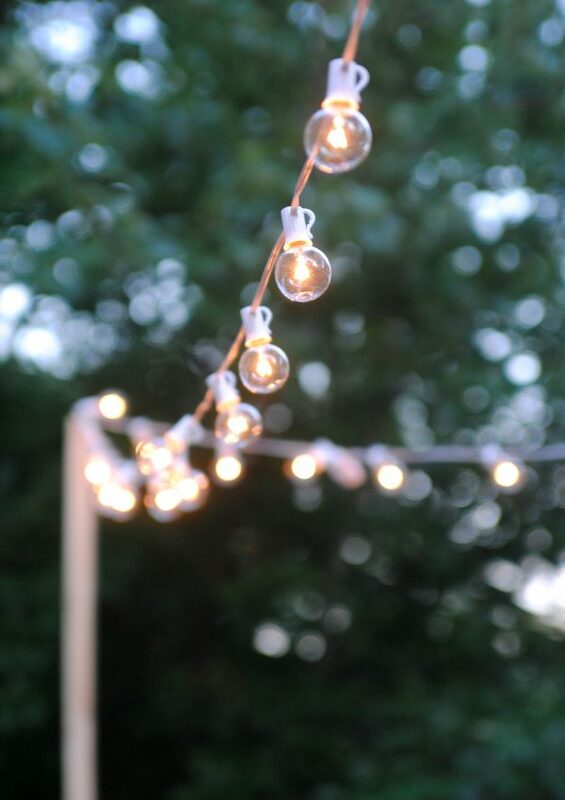 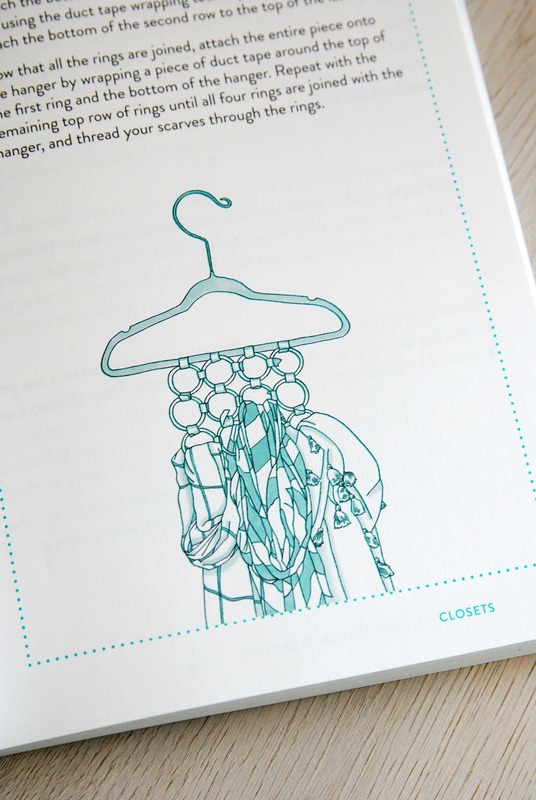 Don’t fret– the help you need is finally here! 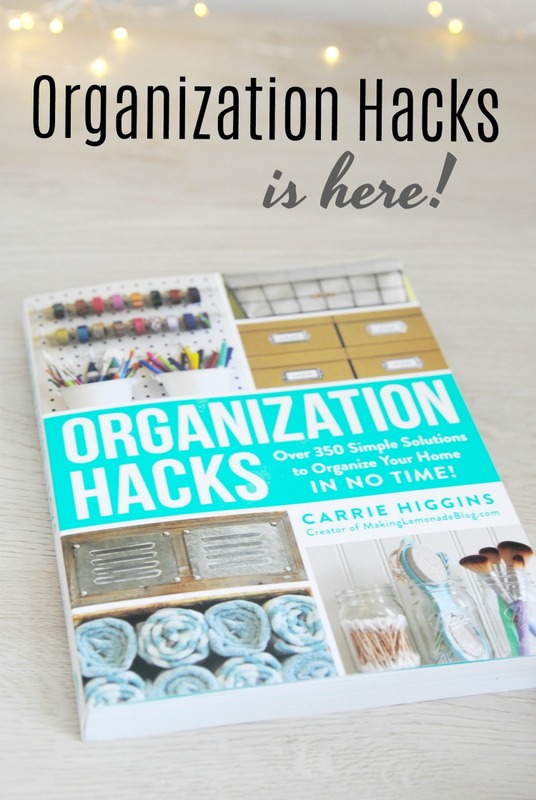 Organization Hacks is now available to order! 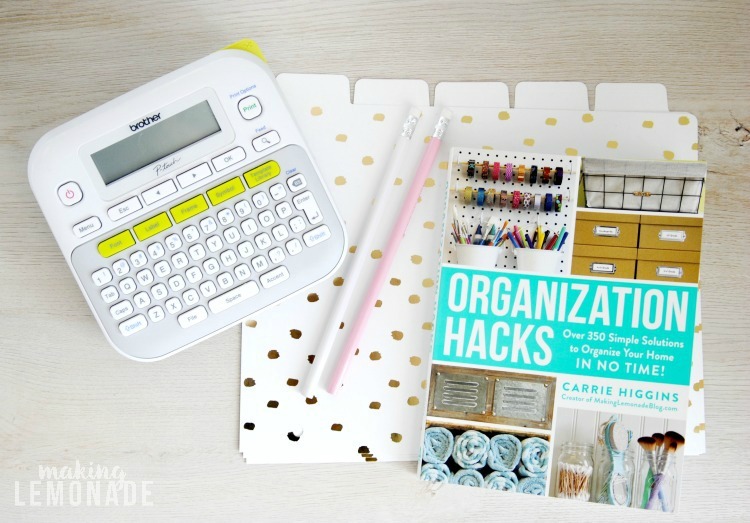 With over 350 short hacks, 16 lists, and 40 quick DIY tutorials, Organization Hacks will put easy to implement timesaving tips right into your hands. 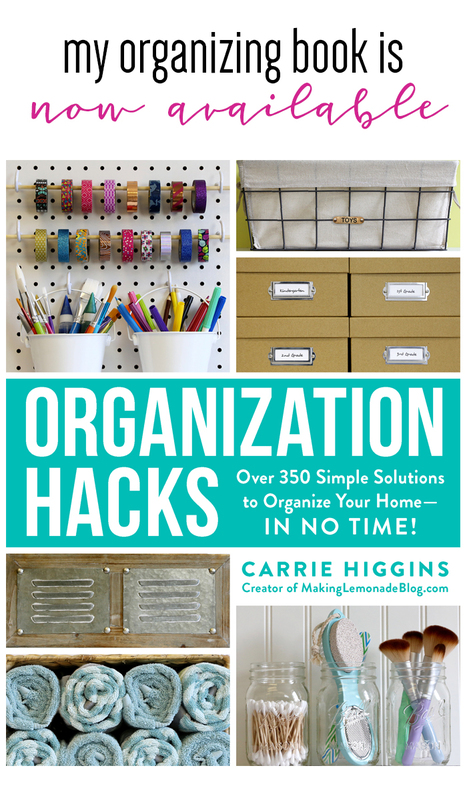 Whether you complete just a few hacks or work your way through it cover to cover, the hundreds of short organizing hacks in this book will give you the tools you need to gain control over your home and create the space you’ve always wanted– a clutter-free home tailored to fit your needs where you’ll have room to enjoy more time, more money, and less stress. 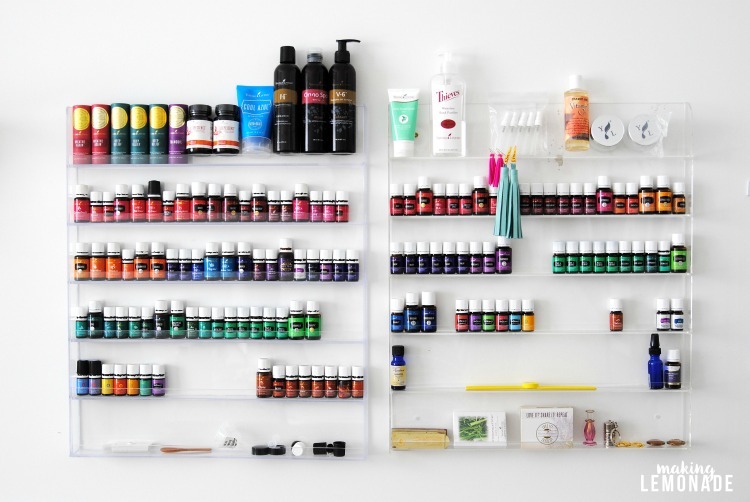 Get ready, it’s gonna get organized up in here, y’all. 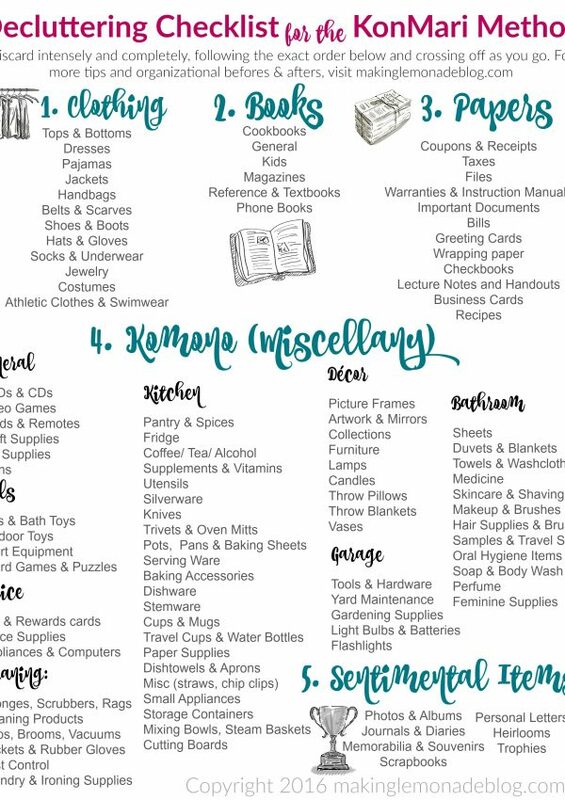 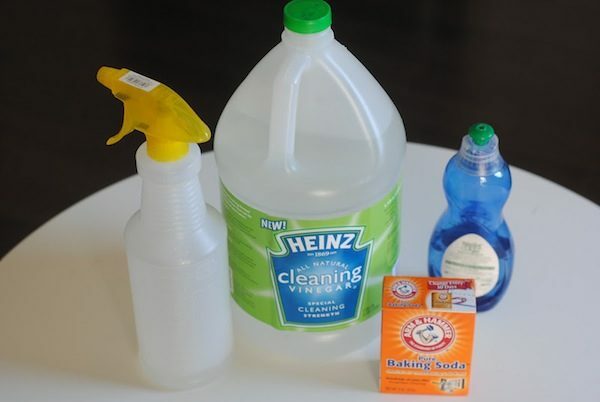 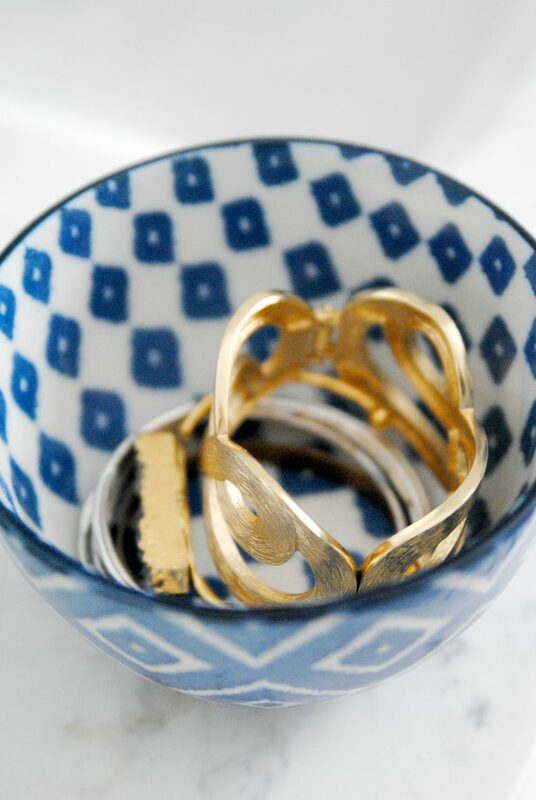 Organization Hacks to the rescue!